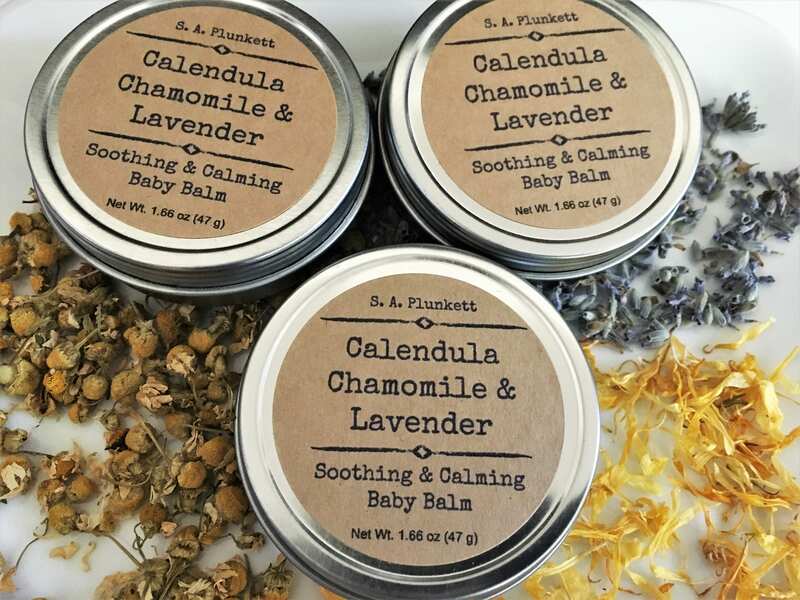 Just what you need for baby's sensitive skin! 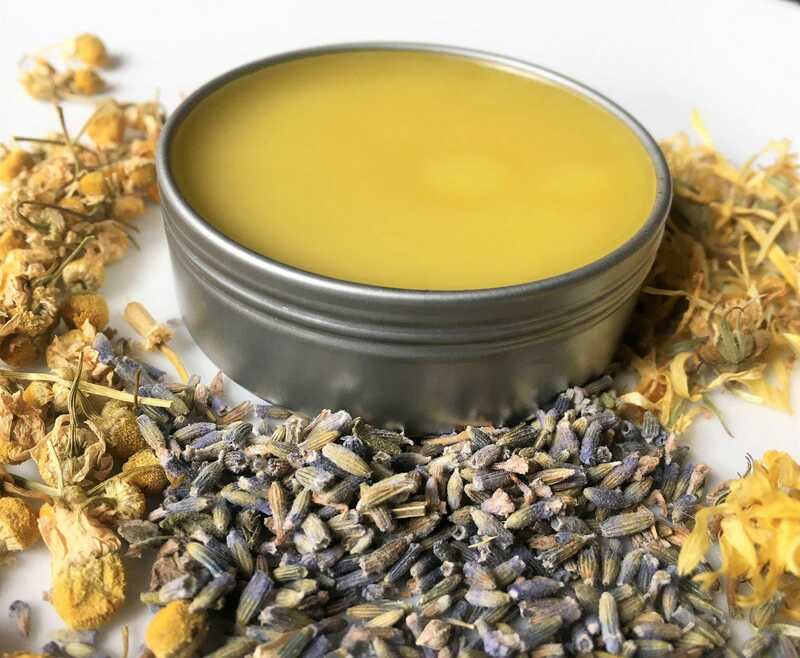 A safe and synthetic-free, all-natural salve that is soothing, gentle and protecting. 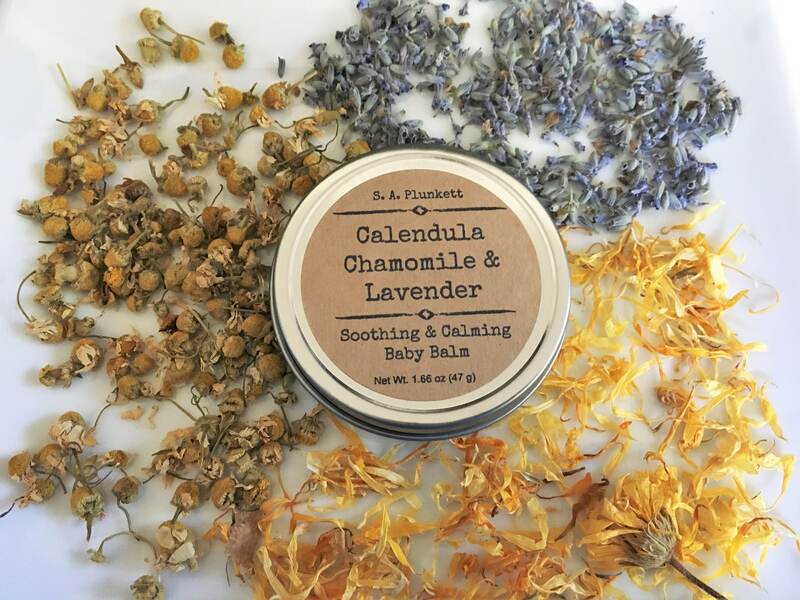 This nourishing baby balm is made with moisturizing oils and calming herbs to help protect against and soothe baby’s diaper rash, cradle cap, and dry or irritated skin. 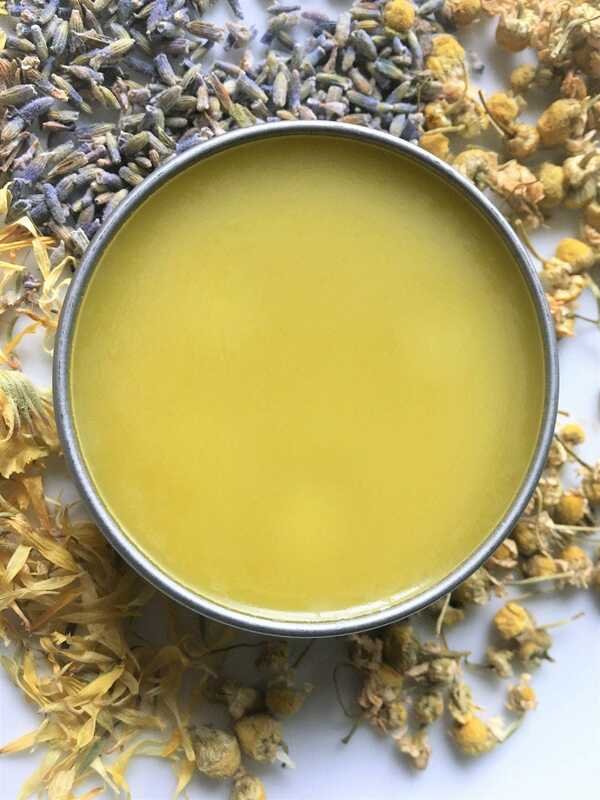 It is also perfect as a moisturizing balm for all ages, works great as a soothing belly balm during and after pregnancy, and is safe for cloth diapers! Jojoba Oil - Balancing, soothing and softening. The best time to apply a baby balm is just after a bath or shower to lock in moisture and sooth itching and discomfort associated with diaper rash or other dry and irritated skin conditions, it can be used any time though, and as often as needed. A little goes a long way! Remove a small amount and gently smooth in to clean skin. I adore this baby balm, it works great on rashes and for keeping them away. I use it on my son every night and he is always rash free. I totally love this balm! I have used it on my elbows, hands when chapped from too much outside work, and also on my heals to moisturize. This has become an indispensable go to for me. The fact that I always receive my orders in a timely manner is an added plus along with the friendly service. My daughter is 4 months old and we've been using this since she was a newborn. 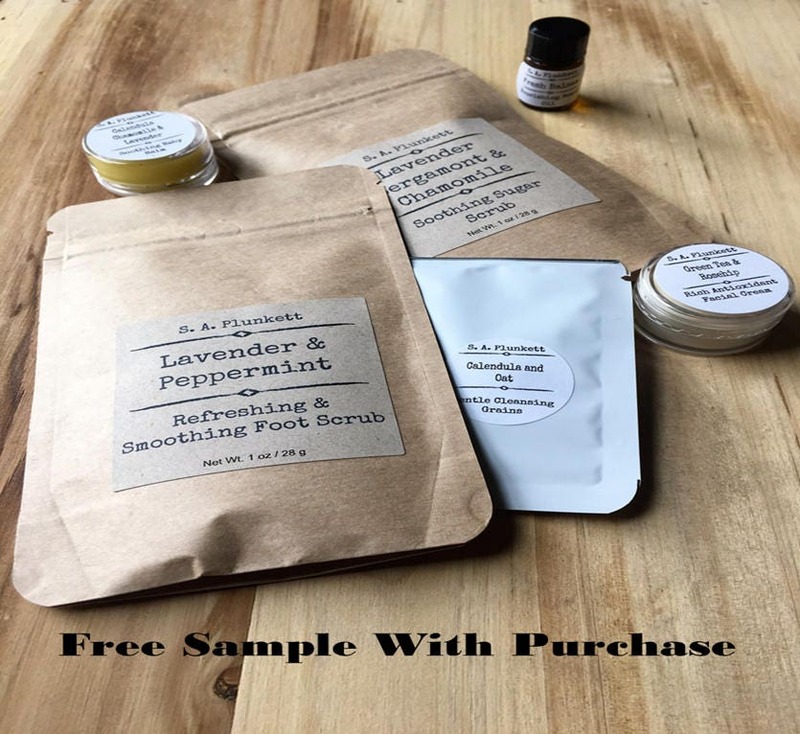 The scent is soothing and it easily melts into her skin without being greasy. I love this product so much it has become my go-to gift for my friends when they have a new baby. I highly recommend it. Awesome baby balm, I love the smell so much! Use it all the time and not just on my son but also on my poor crack hands from washing them all the time. Great product!